"LightningCloud" is an award winning duo based out of Los Angeles, California. They recently won the Best Hip Hop/Rap award at the 2012 Aboriginal People’s Choice Music Awards. 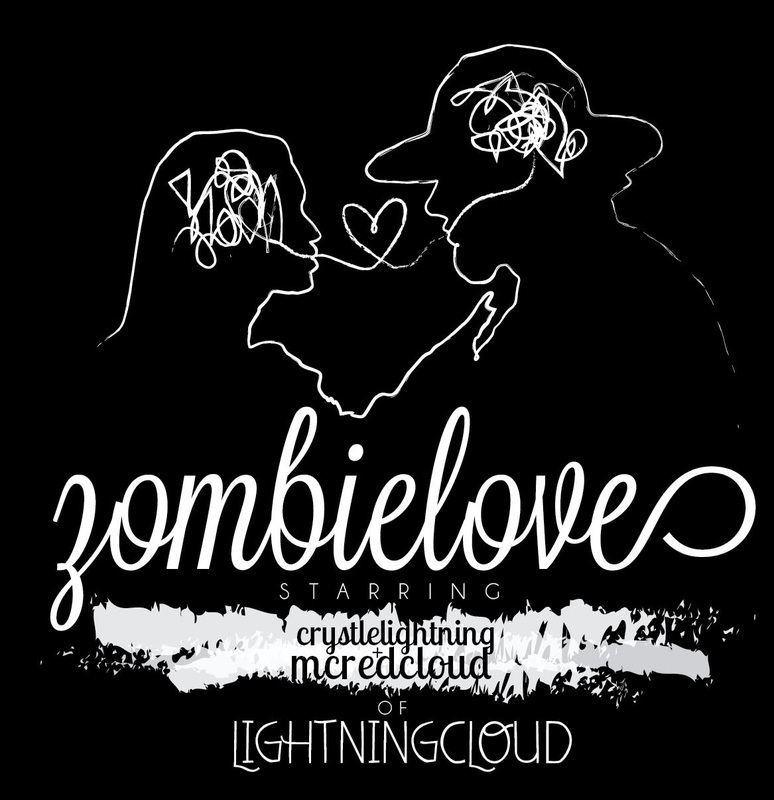 Video Directed, Shot, Cut by: Roger Boyer of "Koj-B Films"
Winning Art Contest Poster featured in "Zombie Love"
Zombie Love - LightningCloud (#ZombieLoveMusicVideo) from Koj-B Films on Vimeo.